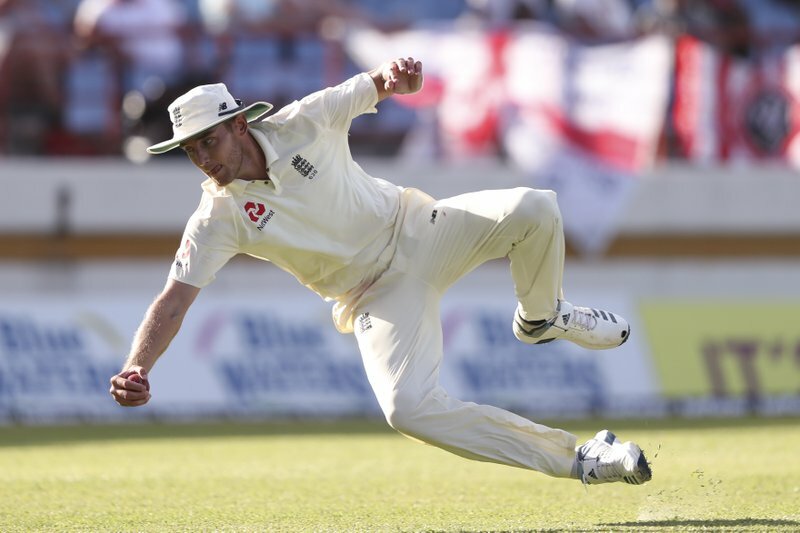 Sixteen wickets fell Sunday, with England quickly dismissed for 277 in its first innings and then bowling out West Indies for 154. 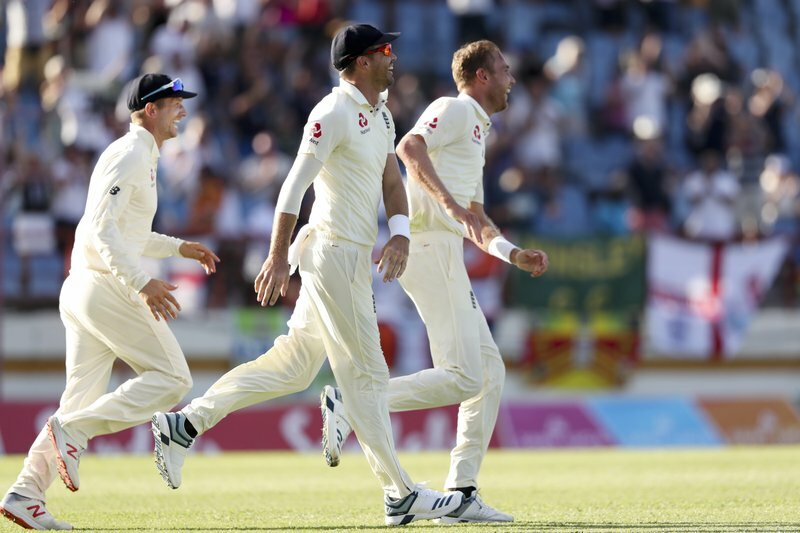 England reached 19-0 in its second innings at stumps. 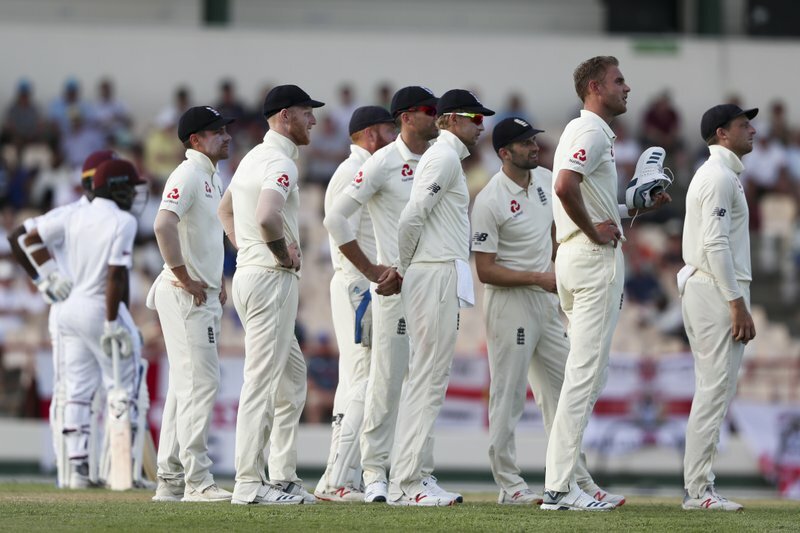 England, which has already lost the three-match series 2-0, resumed on 231-4 but lost its last six wickets for 45 runs. 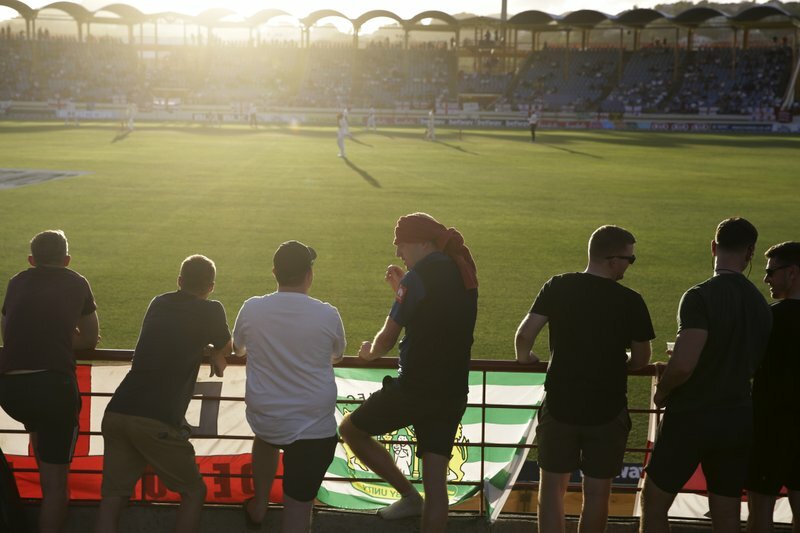 Ben Stokes (79) and Jos Buttler (67) added only one run in their fifth-wicket partnership of 125 before Buttler was bowled by Shannon Gabriel. 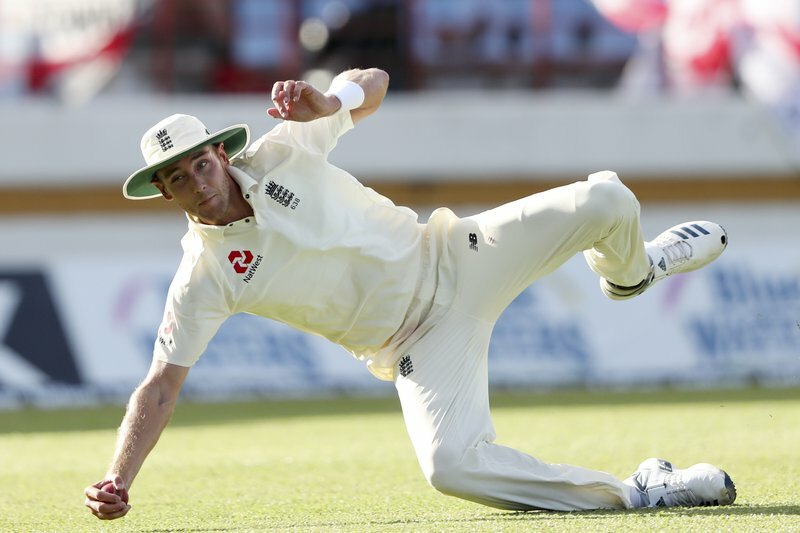 Stokes was caught behind against Kemar Roach. Opener John Campbell top-scored for West Indies with 41 before being trapped leg before wicket by Moeen Ali, who returned 4-36. 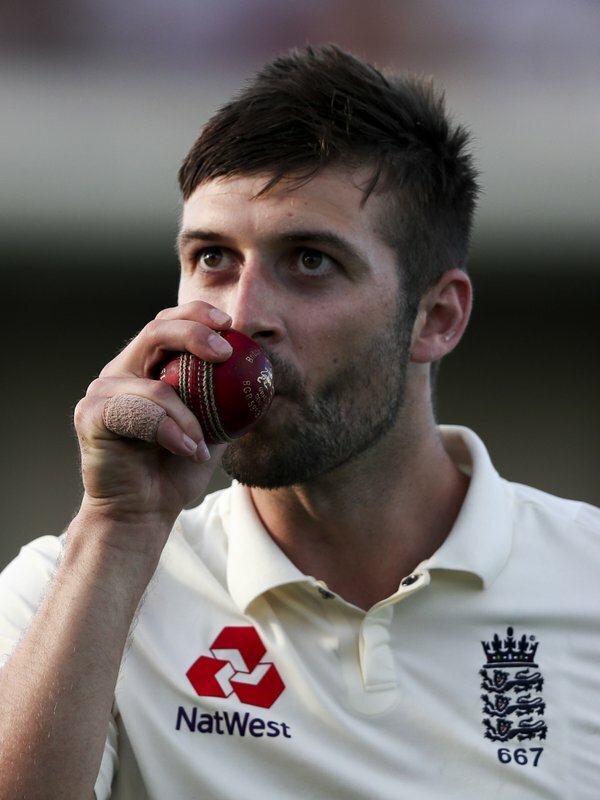 Wood registered around 150 kph on the speed gun as he wrapped up his first test five-wicket haul. 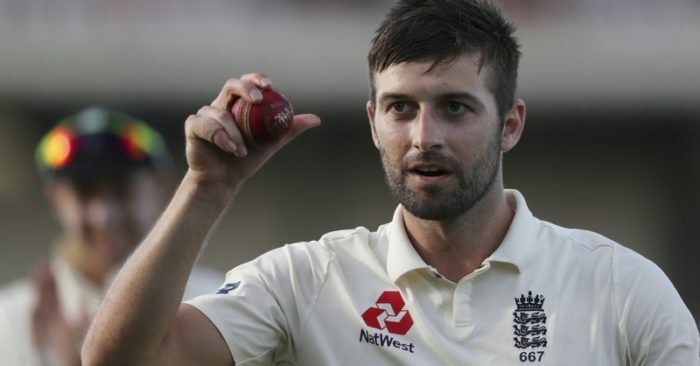 The 29-year-old seamer’s ability to hit express speeds has long been known but his previous 12 tests, the last of which came in May, included 30 wickets at a disappointing average of 41.73. “I’ve had some horrible dark days with injuries and things like confidence and self-belief,” Wood said. 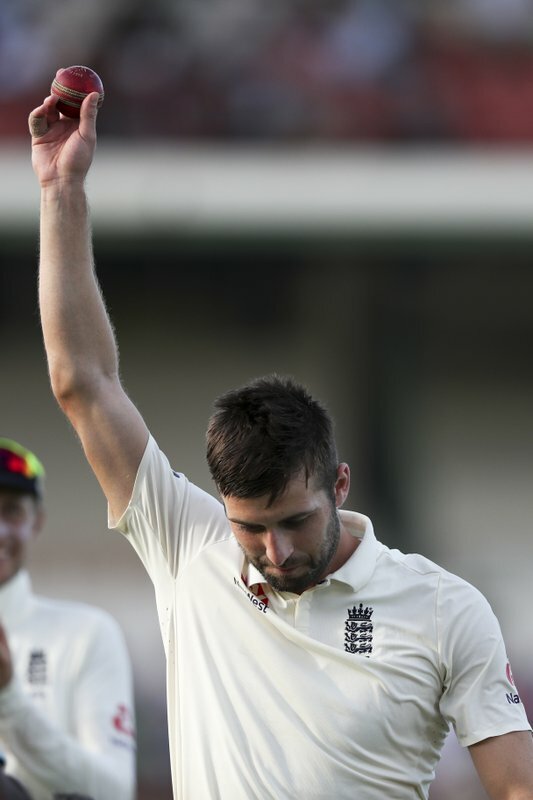 “I thought in my own mind I was an England player but I hadn’t shown it,” he said.